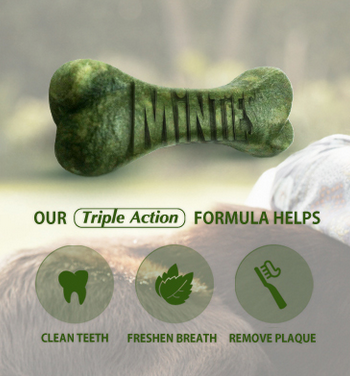 Minties are free of wheat, soy and corn and cleans teeth, freshens breath and removes plaque. 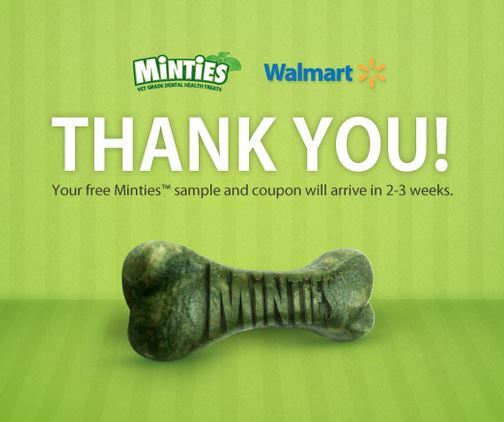 Like Minties on facebook and request a free sample of Minties for your doggy. 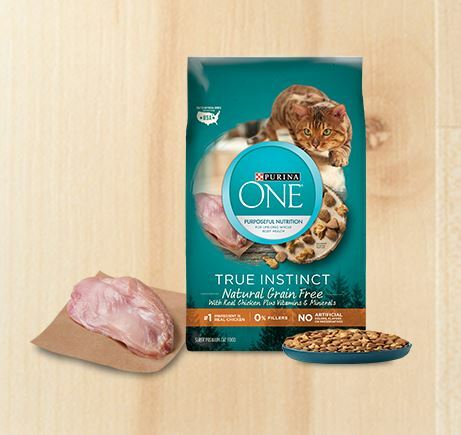 Includes a valuable coupon (redeemable at Walmart). 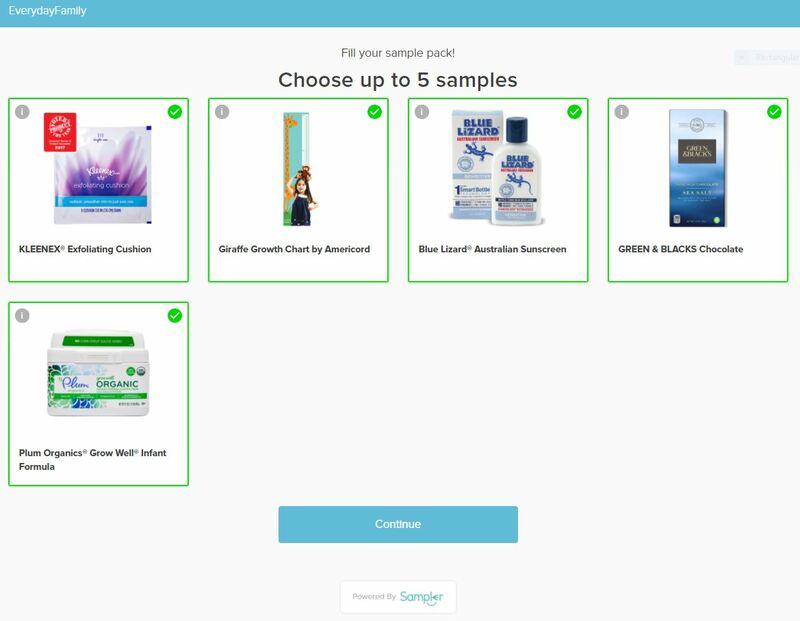 Minties sample and coupon should arrive in 2-3 weeks.